You are here: Home / Featured / What’s happening with Obamacare? 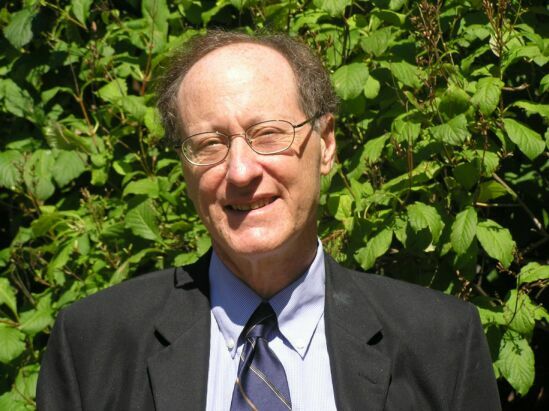 The issues currently plaguing the rollout of Obamacare in the United States are a stark illustratration of the problems that can arise when politicians and policymakers fail to fully consider management and implementation issues, writes Professor Steve Kelman. I have just returned from a month in Sweden, during which I have been following – albeit incompletely and at a distance – the issues surrounding the difficult rollout of the HealthCare.gov website and the more recent stories about people losing insurance coverage because their existing plans don’t meet the minimum standards of the 2010 overhaul. I try to keep partisan politics out of this blog, but both of these fiascos seem to me to illustrate the problems that can arise when political leaders (or their advisors) fail to think sufficiently about management and implementation issues involved in government programs. As I understand it from the limited accounts I have seen, there were a number of warnings before the HealthCare.gov website was launched that it had not been sufficiently tested and that launching it was very high risk. The question is whether and when President Barack Obama or his senior staff were informed of these problems. If they were not, why not? If they were, did they make a conscious decision to take the risk and let the site go live on the original date, comparing the risks of various courses in light of the politically charged debate about Obamacare? If Obama knew the risks, and if he explicitly decided they were worth taking, then the Oct. 1 launch was defensible, though probably in retrospect a bad decision. (When you take a risk, it is possible to have what decision theorists call “good decision, bad outcome.”) Otherwise, though, what happened reflects the President’s failure to sufficiently consider management issues with the execution of the program. The problems that have arisen about cancelled plans, given that Obama promised during the debate over the law that anyone who was happy with their current plan could keep it, seems – unless there is something relevant that I haven’t seen – to be a clear case of not paying enough attention in a timely way to implementation issues for new legislation. It would seem that if the bill contained minimum standards for health insurance plans, there was a very high probability that some, or even many, existing plans might not meet the minimum standards; indeed, if every plan met the standards, why bother to legislate it? Given that some plans would not meet the standards, it is also a wise assumption that some insurance companies would choose to cancel plans not meeting the standards, rather than upgrading the coverage, and that this would mean some people would lose existing coverage. Here, it seems as if there was a failure to think through implementation issues in the legislation. The result is last week’s fiasco number two for Obamacare. The lesson for all politicians: You ignore management and implementation at your peril. As I said, I’ve been away for a month. Have I missed something here? This post originally appeared on The Lectern blog site on 5 November 2013. Steven Kelman is the Weatherhead Professor of Public Management at Harvard University's John F. Kennedy School of Government.